Many dogs love snow but the harsh weather, salt and other de-icers can cause dry/cracked paws. 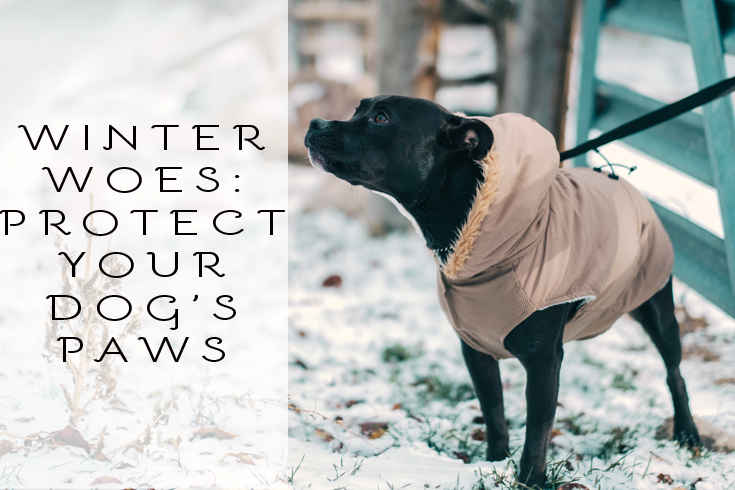 Fortunately, there are a few easy steps to help protect your dog’s paws this winter. This entry was posted in Health and tagged dog, health, paws, winter.